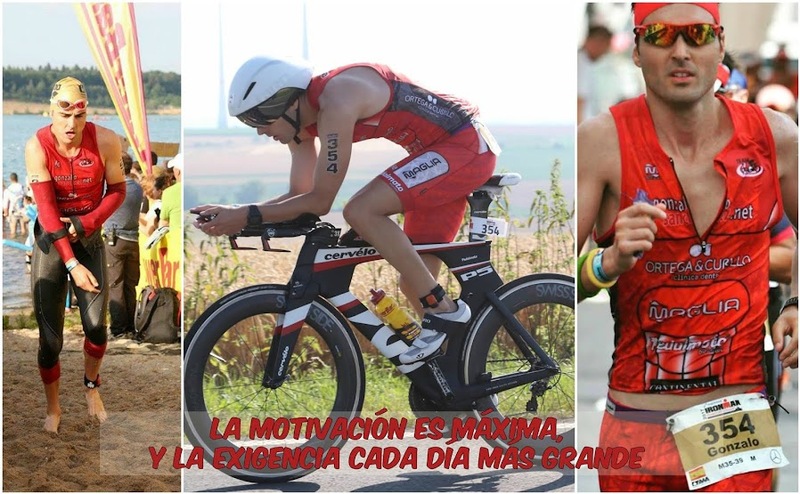 GONZALO SÁNCHEZ Triatleta Ironman: REMIX DE MOTIVACIÓN DE LOS MEJORES IRONMAN Y CHALLENGE!!! REMIX DE MOTIVACIÓN DE LOS MEJORES IRONMAN Y CHALLENGE!! !